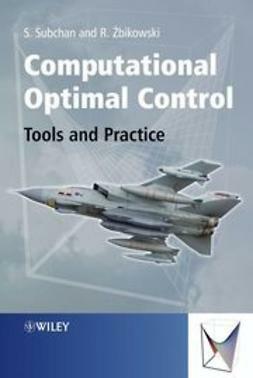 Computational Optimal Control: Tools and Practice provides a detailed guide to informed use of computational optimal control in advanced engineering practice, addressing the need for a better understanding of the practical application of optimal control using computational techniques. 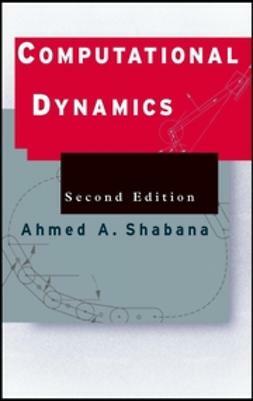 Throughout the text the authors employ an advanced aeronautical case study to provide a practical, real-life setting for optimal control theory. 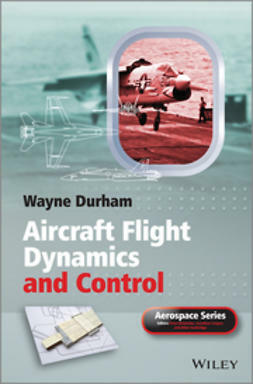 This case study focuses on an advanced, real-world problem known as the “terminal bunt manoeuvre” or special trajectory shaping of a cruise missile. 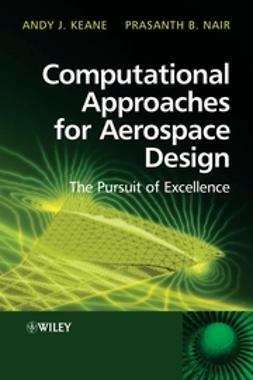 Representing the many problems involved in flight dynamics, practical control and flight path constraints, this case study offers an excellent illustration of advanced engineering practice using optimal solutions. 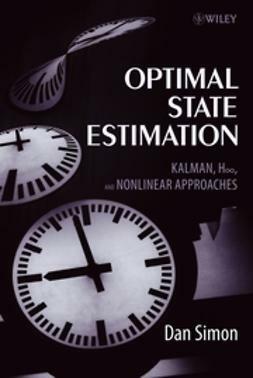 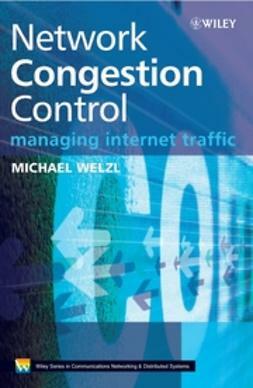 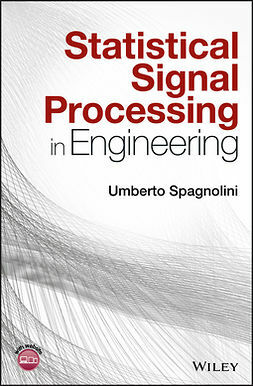 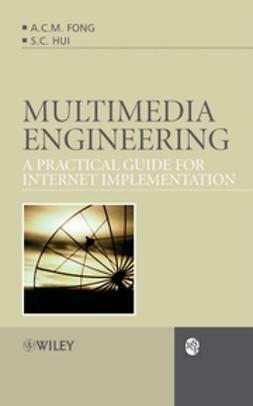 The book describes in practical detail the real and tested optimal control software, examining the advantages and limitations of the technology. 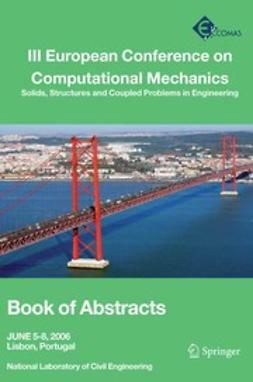 Featuring tutorial insights into computational optimal formulations and an advanced case-study approach to the topic, Computational Optimal Control: Tools and Practice provides an essential handbook for practising engineers and academics interested in practical optimal solutions in engineering.